Photo: Habitat of Ivesia kingii var. eremica (Cov.) B. Ertter. 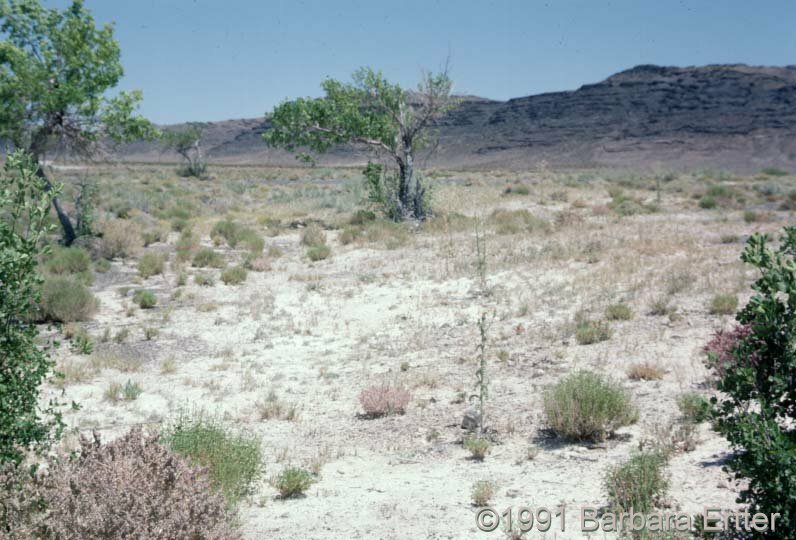 Carl Purpus, Plant Collector in Western America Habitat of Ivesia kingii var. eremica (Cov.) B. Ertter. Purpus collection # 4979, in Ash Meadows, Nevada. Photograph taken in 1991. Ash Meadows, Nye County, Nevada.